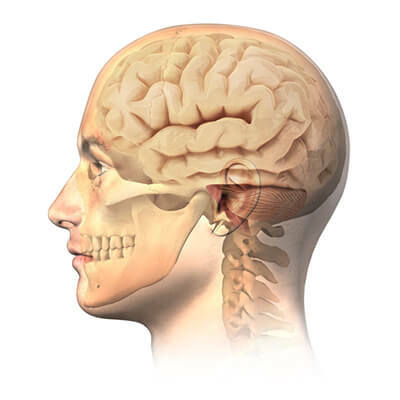 This category contains therapeutic packages for the following diseases: multiple sclerosis, cerebrovascular accident, parkinson’s disease, bell’s Palsy, ADHD, thyroid gland, tinnitus, migraine, anxiety, etc. 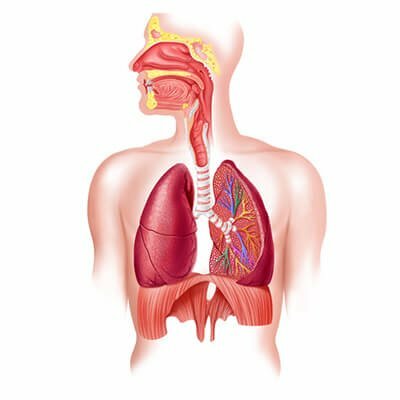 This category contains therapeutic packages for the following diseases: asthma, spring allergy, sinuses, hardening of the lung and pulmonary fibrosis, pneumonia, influenza, accumulation of fluid in the lungs, chronic cough, sore throat and bronchi etc. 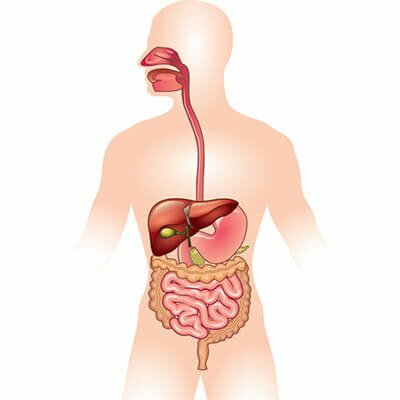 This category contains therapeutic packages for the following diseases: Helicobacter pylori, gastritis, ulcerative colitis, irritable bowel syndrome, dyspepsia, gasric ulcer, heartburn, etc. 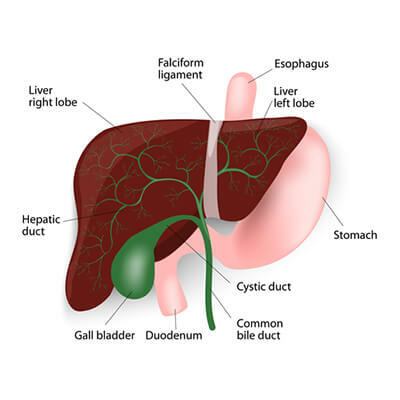 This category contains therapeutic packages for the following diseases: Fatty liver, cirrhosis of the liver, liver enzyme changes, cholecystitis, gallstones, hepatitis, viral liver inflammation, etc. 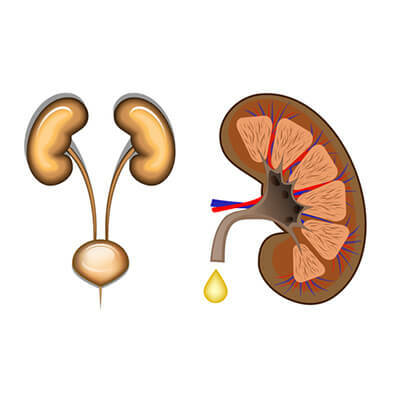 This category contains therapeutic packages for the following diseases: kidney stones, kidney inflammation, high creatinine, urinary tract infection, blood in urine, incontinence, etc. 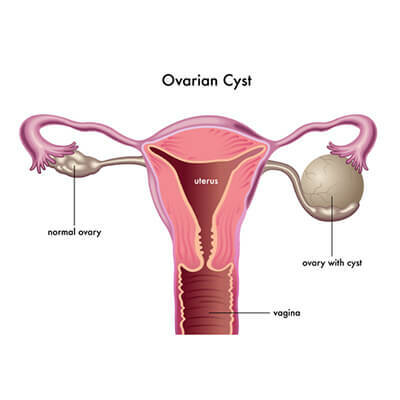 This category contains therapeutic packages for the following diseases: Infertility in women, uterine fibrosis, polycystic ovaries, vaginal dryness, vaginal discharge, sexual vulnerability of women, menopause, milk production, genital herpes, etc. This category contains therapeutic packages for the following diseases: Infertility in men, prostatitis, enlarged prostate, inflammation of the testes, sexual dysfunction, genital herpes, etc. 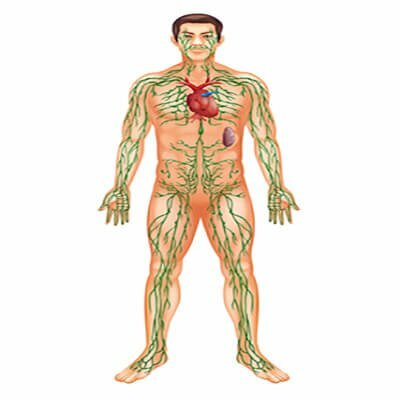 This category contains therapeutic packages for the following diseases: Blood pressure, diabetes, cholesterol, hardening of the arteries, anemia, etc.